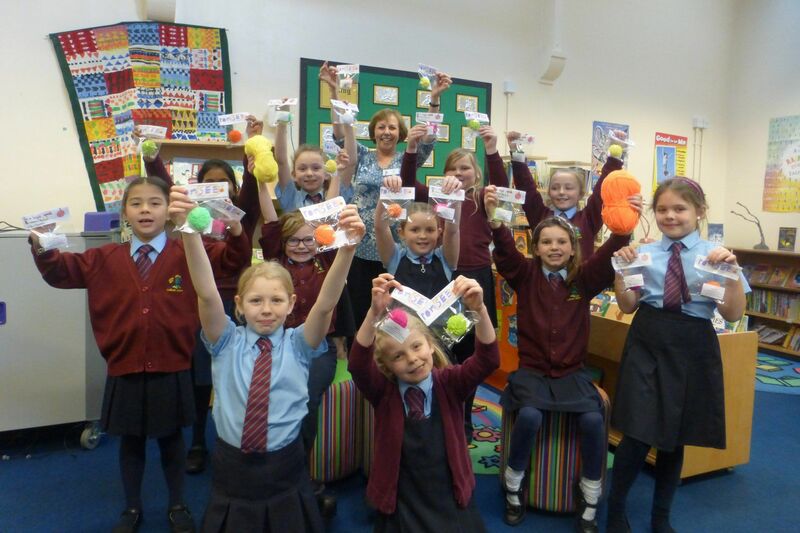 Ludham Primary School took part in November Micro-Tyco Challenge, working in teams of 5 to transform their £1 into life-changing investments for poor entrepreneurs in the developing world. 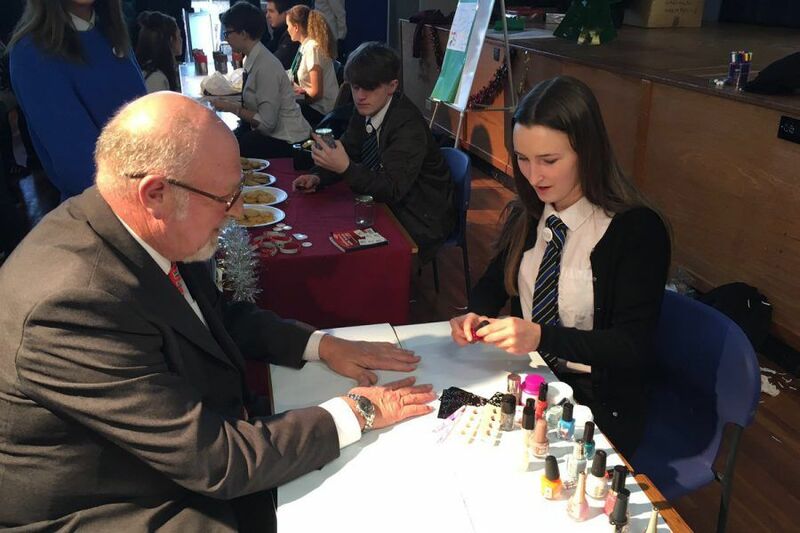 Students were inspired by the Micro-Tyco Method which they were taught using the interactive learning resources, mentor videos and Micro-Tyco eBook, before taking part in the challenge. 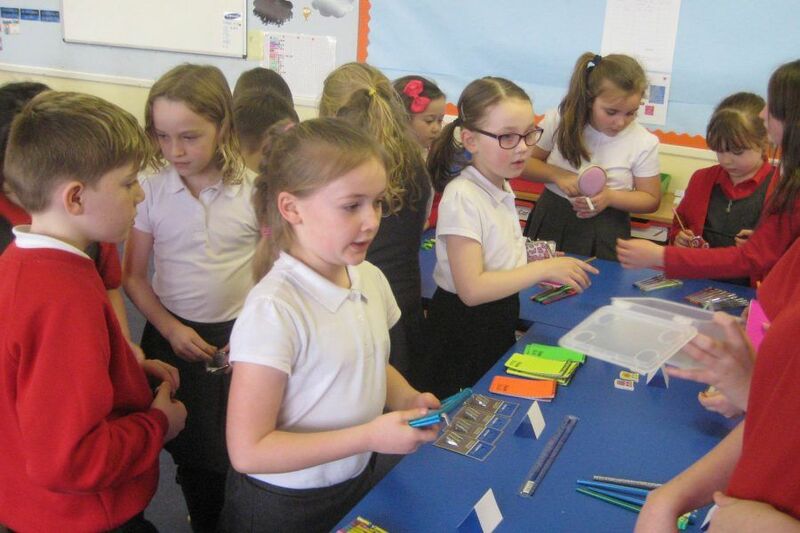 The children loved taking part in Micro-Tyco and generating money for the WildHearts’ global microfinance projects using their entrepreneurial ideas. 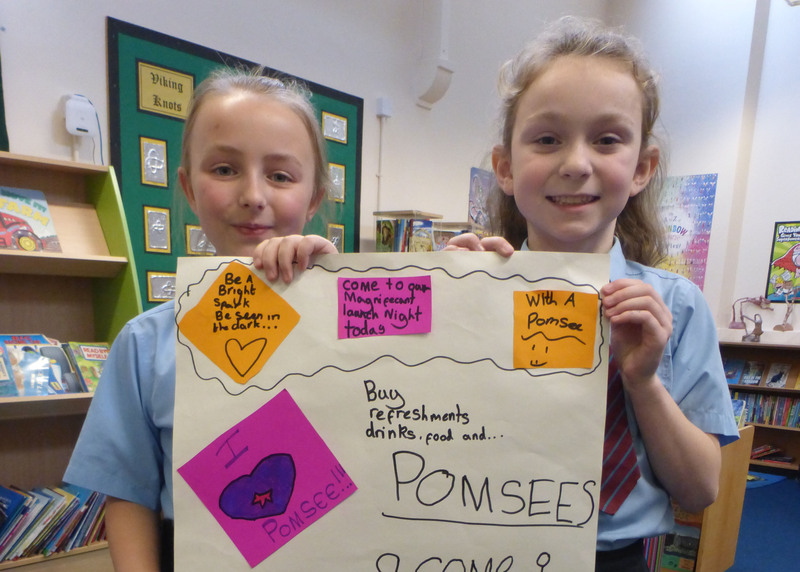 Ludham’s students created an idea called ‘PomSEE’ where they made and sold fluorescent and ultraviolet pom poms. These were used as a safety accessory which are visible when worn in the dark. They even identified a unique market of pet owners who wanted to ensure their pets were visible when outside at night. They leveraged their networks and resources getting a 30% discount on wool at a local store. They also got their hands on some proper pom pom makers when demand grew. Using their musical skills they created the catchy, PomSEE jingle and video to promote the product. The business was so successful they are continuing to run PomSEE and donate the profits to the WildHearts Foundation!